When I read Ronovan’s post on change, I thought rather smugly to myself I can work with that. Faulkner, I theorized was suggesting a change in our perspective. Instead of immediately sitting down and writing about the proposed change, I obsessed over what to write about Faulkner’s quote. I obsessed so much, I never wrote anything – nada – not a word about change, Faulkner, the difference between being a writer and being writing. Not a single word. Lots of obsessing, but no word count. Have you ever obsessed so much over what you want to write that you didn’t write? The week’s deadline came and I thought about throwing something together just so I could say I participated in the weekly challenge. I didn’t like how that felt so I passed, deciding I would save Faulkner for another time. And then this weekend, I decided to check out the current WQW challenge theme. Eerily it’s like Colleen and Ronovan joined forces. Oh wait they have joined forces that’s what this whole new theme challenge is about. Colleen turned and said “I know Sticks, she’s going to obsess over what to write and not write. 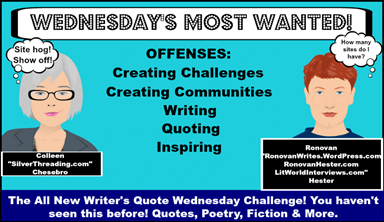 My WQW theme for this week is going to be obsession.” Ronovan and Colleen successfully conspired to use the WQW challenge to get me off my duff and share Faulkner’s simple quote with the WQW community today. 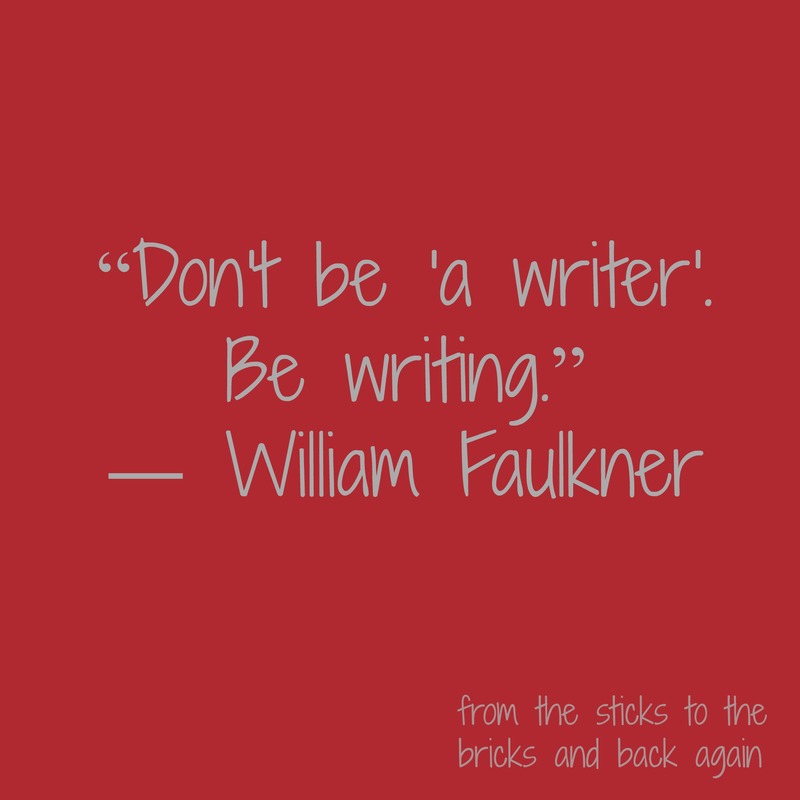 I agree with Faulkner, it is better to be writing than to be a writer. To be writing means you are actively creating, writing, practicing your craft. To be a writer, frankly can mean the same thing. There are writers who are actively creating, writing, practicing their craft. The difference is to claim to be a writer one does not have to be writing. In fact, one does not ever have to write again. To be a writer, one can get away with simply having written. Some say there is power in claiming to be a writer. You take ownership of who you are instead of dismissing your writing as something less than important. There is truth in that school of thought. It is advice I have followed; my LinkedIn profile lists writer as one of the many things I am. Yet, Faulkner encourages us to change our perspective. Instead of getting caught up by the label of writer, we should write. For me, I am with Faulkner, if I have to choose between the two I would much prefer to be writing than to be a writer. 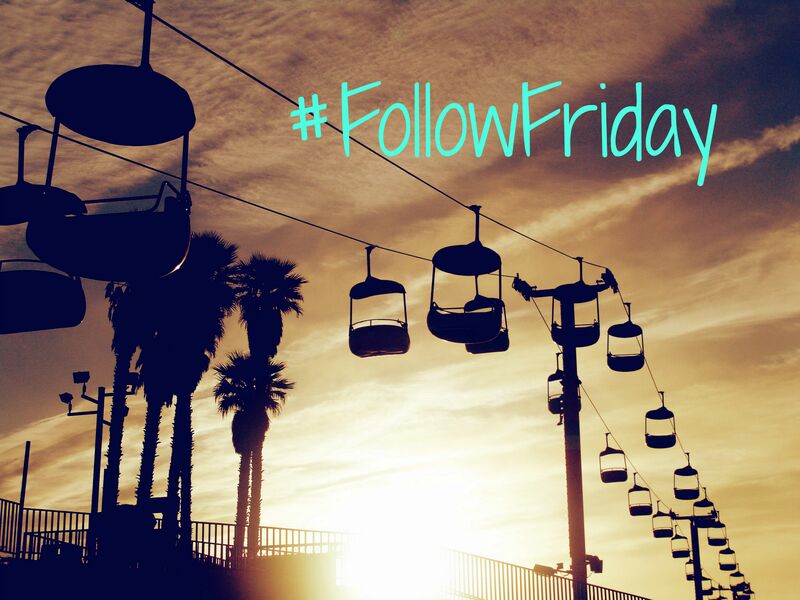 Thanks to Colleen over at Silver Threading and Ronovan of Ronovan Writes for facilitating this weekly community event.